How Can I Be Certain My Child Will Be Safe At An Iowa U.M. Camp? All three of our Iowa U.M. 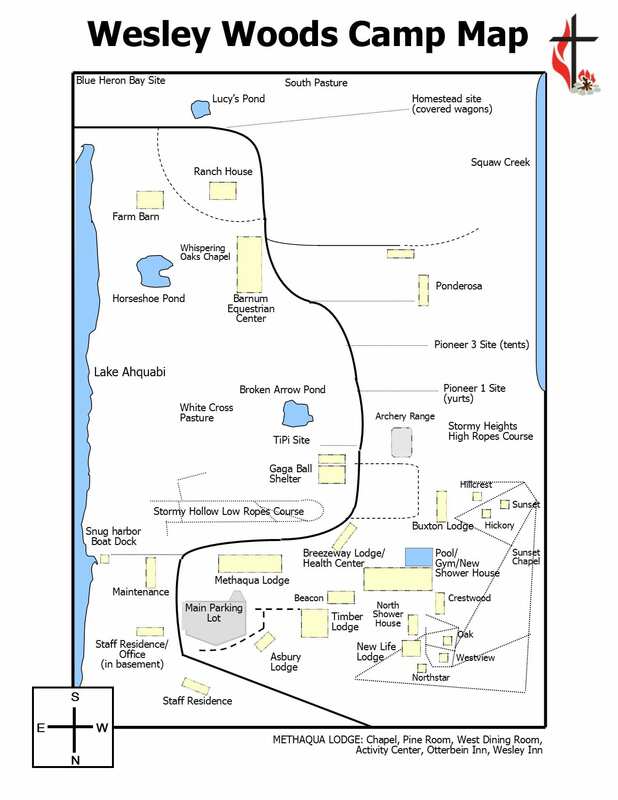 Camps are accredited through the American Camp Association. The ACA is a nationally-recognized accrediting body for camping programs and a leader in childhood development, education, and welfare. To earn ACA accreditation, our camps must comply with more than 300 health, safety, and program quality standards. Our camps are regularly reviewed by ACA professionals to ensure they continue to meet these high standards. Only one in every four camps across the nation seeks and earns this distinction. 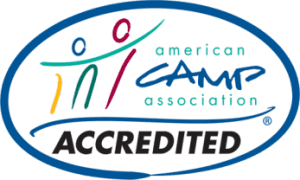 No accreditation process, licensing program, set of regulations, or laws can guarantee safety, but ACA accreditation is evidence that our camps are committed to providing a safe and nurturing environment for campers. How Are Campers Split Into Groups? Campers are placed into their cabin groups based off the American Camp Association (ACA) staff to-camper ratio guidelines. Groups are determined by age and gender. Campers may also choose a bunkmate, but staff cannot guarantee placement unless the bunkmate request is listed on the registration form. What If My Child Takes Medications, Has Allergies, Or Has Health Concerns? Each Iowa U.M. Camp has a Health Care Manager qualified to handle distribution of medication, health issues, and, if necessary, accidents. On check-in day medications and health forms are looked over by parents and the camp Health Care Manager to ensure all special needs are being properly addressed. For more information, contact the site your camper will be attending directly.